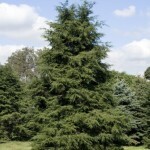 Beautiful evergreen tree with soft glossy green needles. Wonderful hedging and screening plant. Very agreeable to pruning. 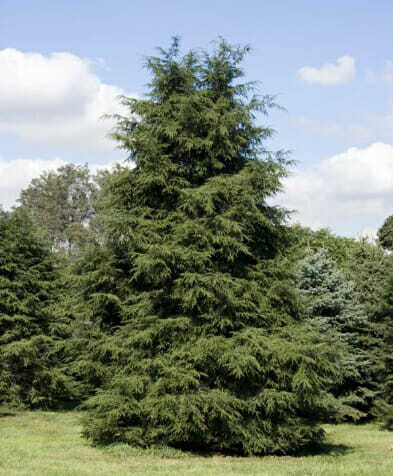 Tolerates shade, avoid wind-swept locations, not tolerant of drought.